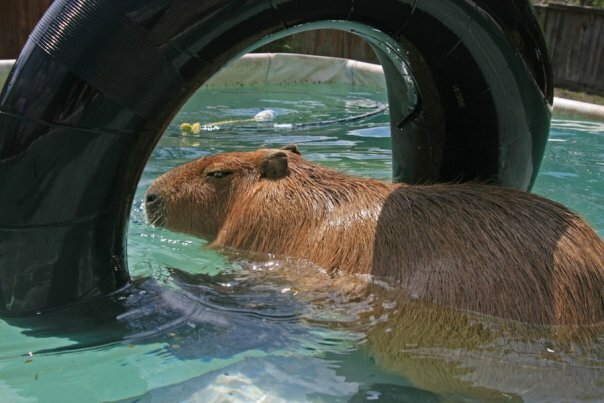 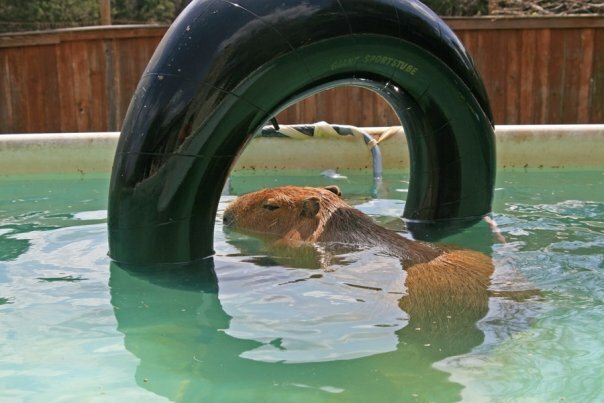 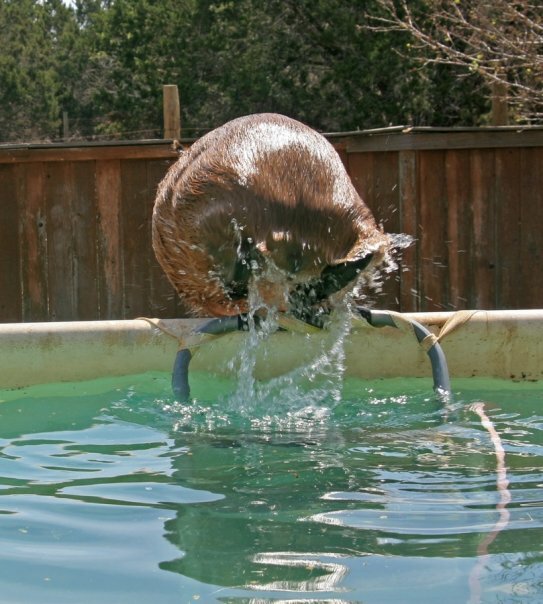 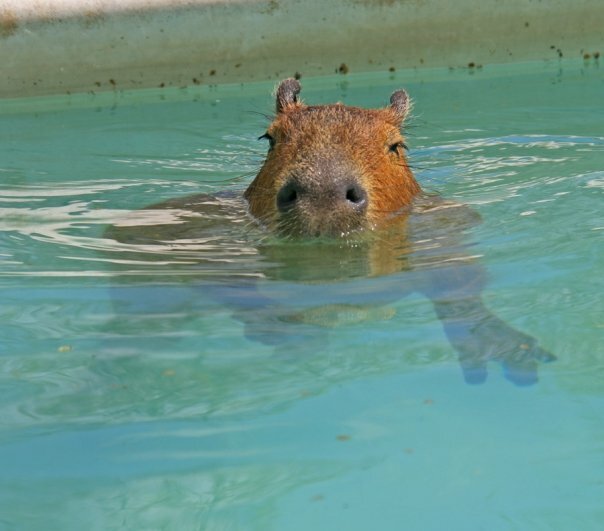 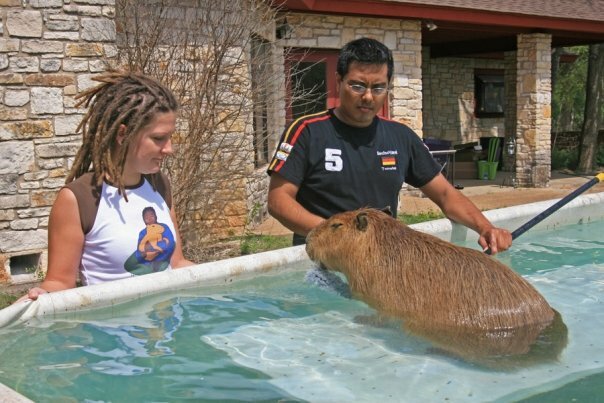 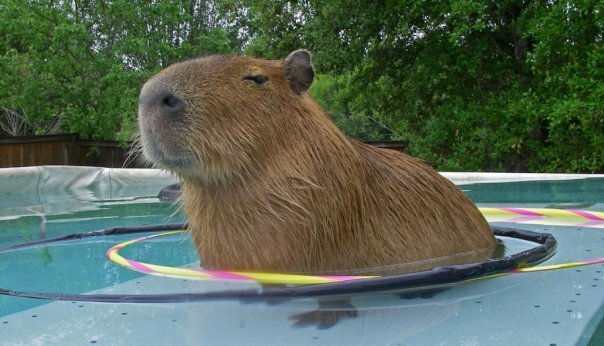 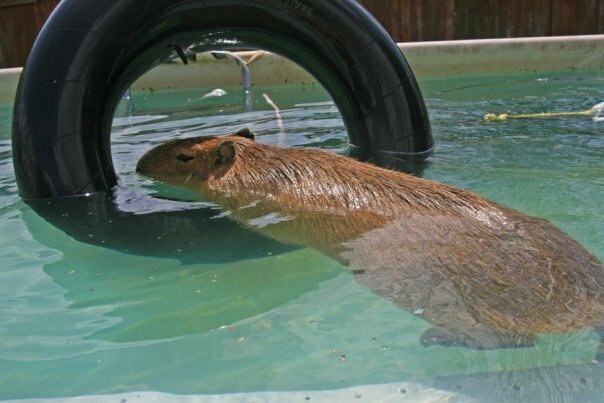 You can imagine my surprise when I read this article about other pet capybaras living in Texas. 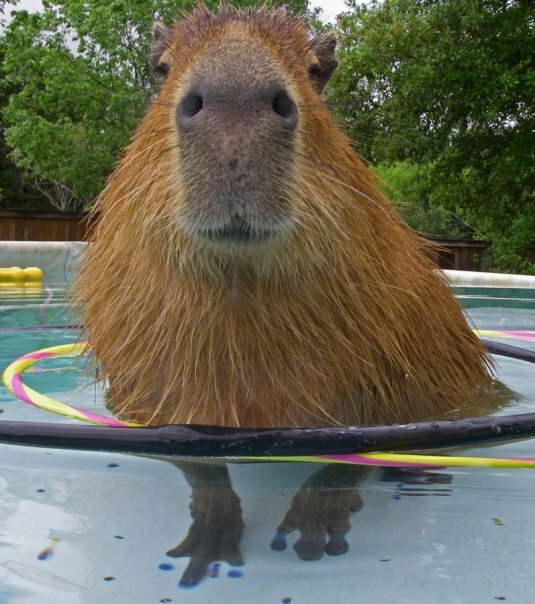 I mean, I knew there were some but since when do they get to muscle in on my publicity? 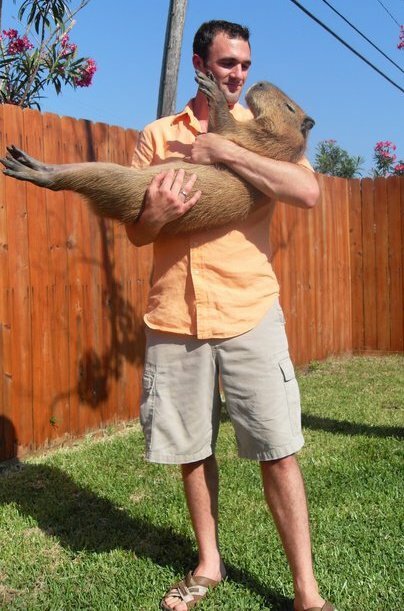 I can’t figure out whether I am excited for them or just jealous, although I have a bad feeling about which it might be.